Tvardovsky, Daughter, Chasing Kurt, Zee Avi, Roni Iron feat. Yalena and more. 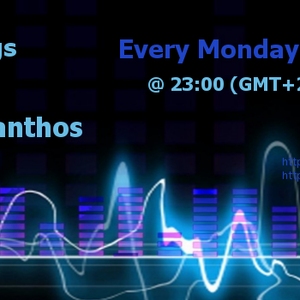 Juan Xanthos presents "Deep Feelings" every Monday at 23:00 o&apos;clock exclusively on Chili Radio.